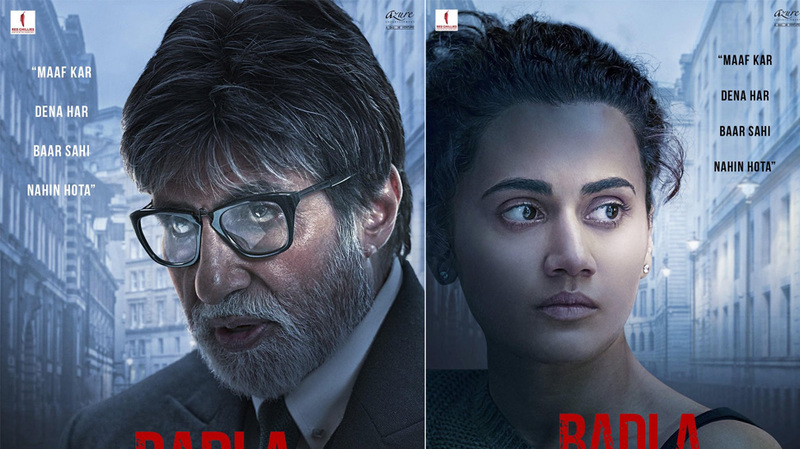 New Delhi: Megastar Amitabh Bachchan and superstar Shah Rukh Khan's Twitter chat left the fans wondering as to what 'badla' are they talking about. Well, it' not what you think. Big B is starring in a movie produced by Red Chillies and it's titled 'Badla'.